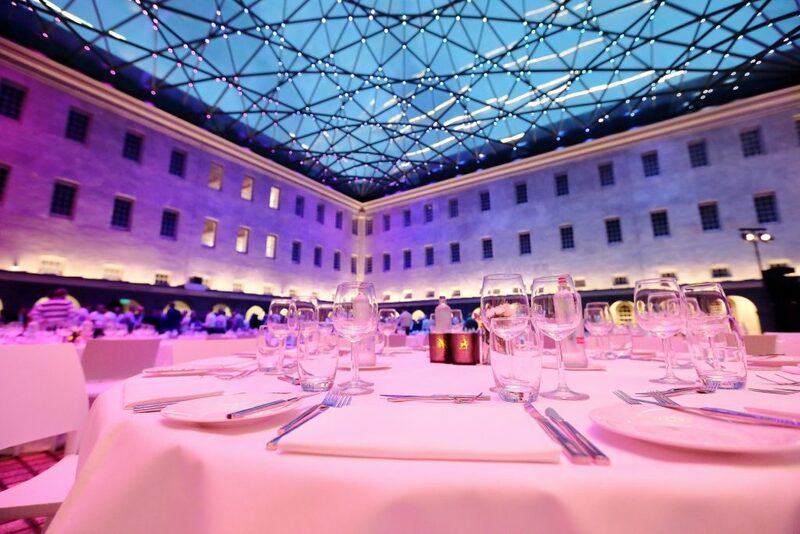 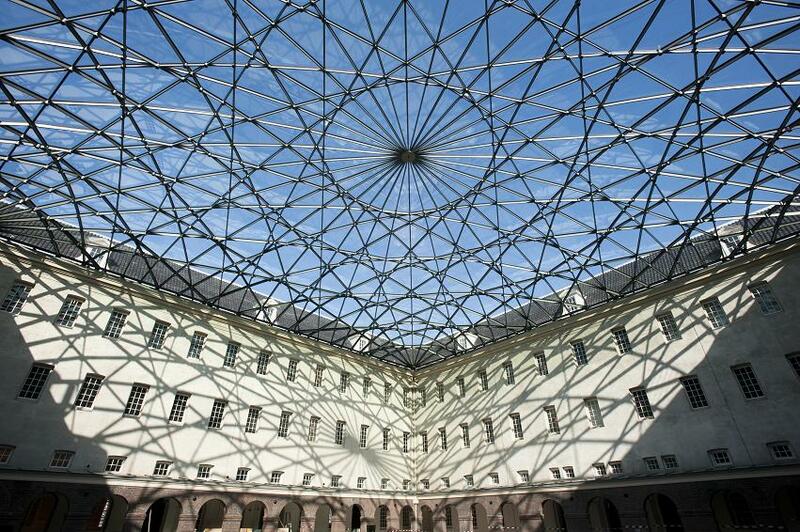 Beautiful rooms, great service and a unique location on the water in the centre of Amsterdam: The National Maritime Museum offers a stunning setting for business and social events. 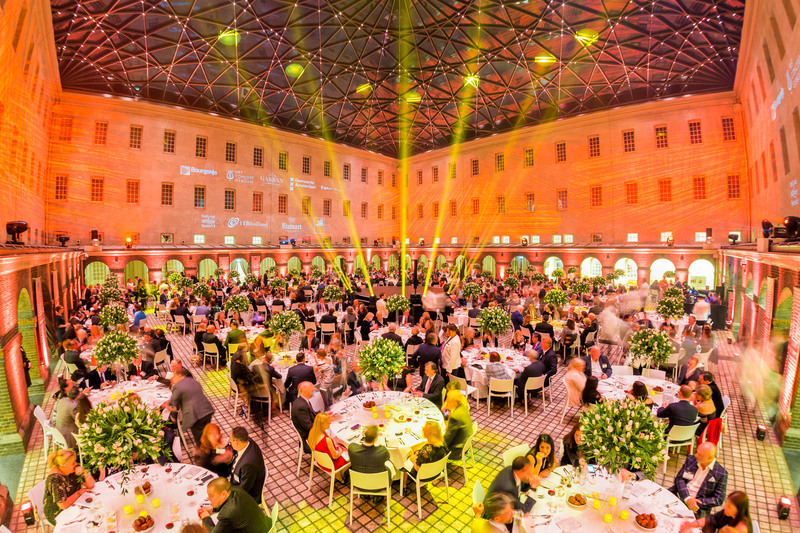 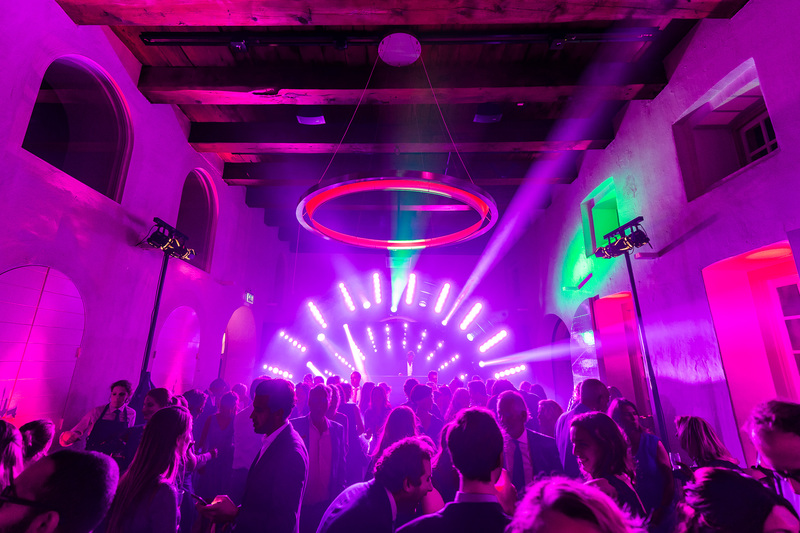 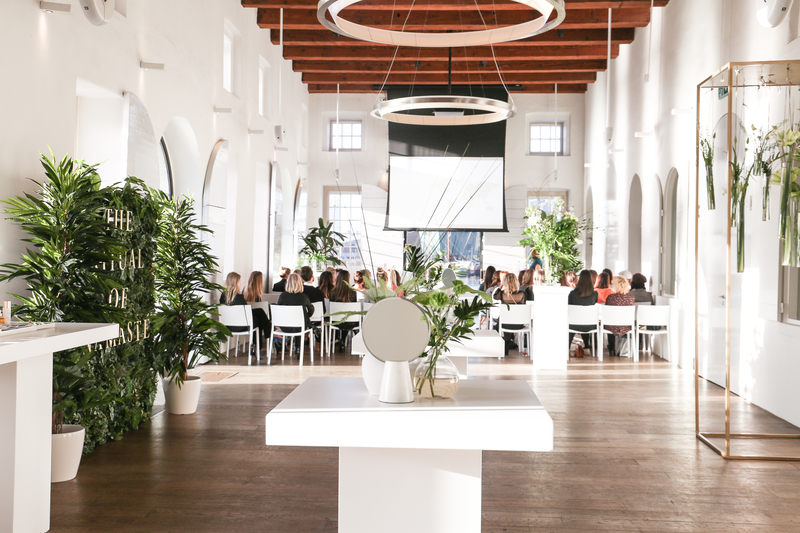 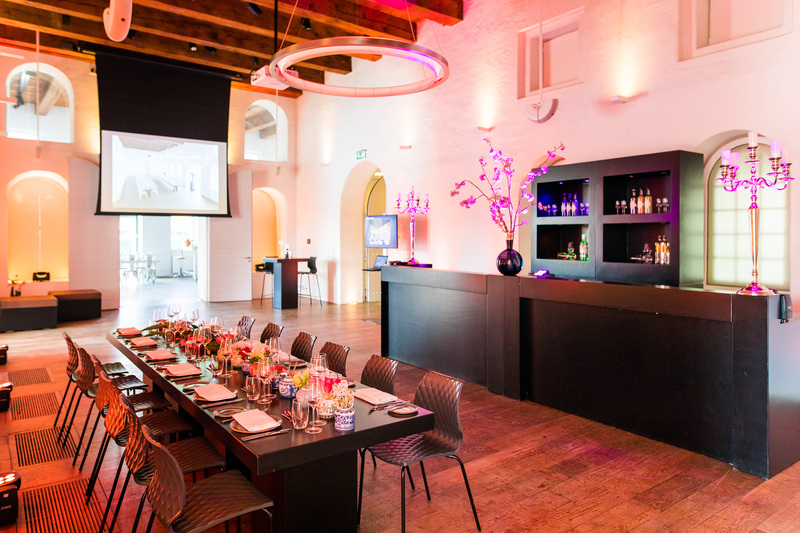 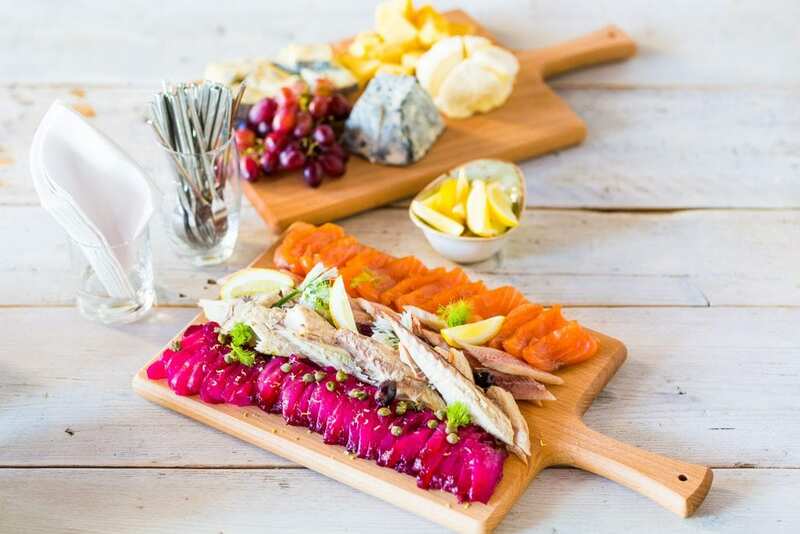 This magnificent venue was built during the Dutch Golden Age as a warehouse for the Admiralty of Amsterdam and now, 350 years later, it is a highly popular location for large and small events. 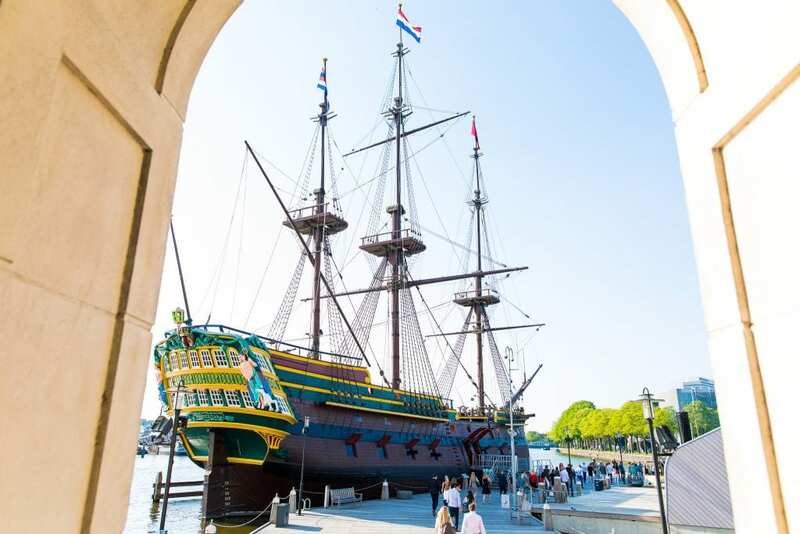 To this day, the renovated Arsenal is an impressive symbol of how important the sea and sea trade is for the history of Dutch culture.